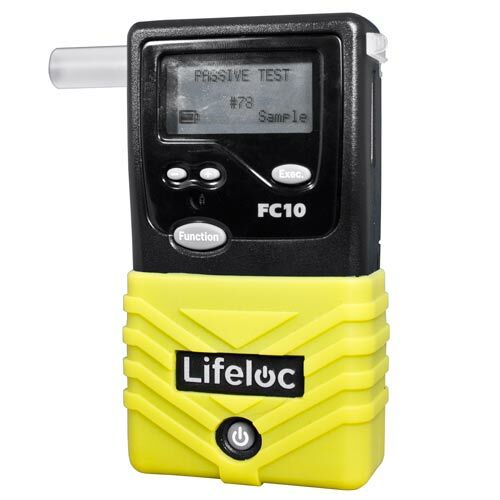 The Lifeloc FC10 is an Australian Standards certified breathalyser. It is a high quality unit made in the USA. This unit uses the same fuel cell sensor technology as the Police breathalysers, so will give you a accurate and reliable digital reading of your alcohol level. This unit has the advantage of having different test modes, so you can test with or without a mouthpiece. Very fast reacting times. Used by the Police in most of the states of USA. Suitable for large workplaces and medical testing.